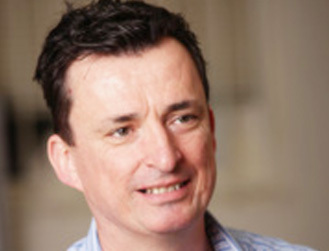 Professor Rodney Smith teaches Australian politics and public sector ethics. His current research interests are Australian political parties and elections, political ethics and corruption, hung parliaments in Westminster systems, and comparative federalism. His books are Contemporary Australian Politics (co-edited, 2012), From Carr to Keneally (co-edited, 2012), Against the Machines (2006), Keywords in Australian Politics (co-authored, 2006), Australian Political Culture (2001) and Politics in Australia (edited, three editions from 1989 to 1997). He has published articles in Governance, The American Review of Public Administration, The Australian Journal of Political Science, The Australian Journal of Politics and History and The Australian Journal of Public Administration. He is currently part of a team conducting an ARC-funded study of federalism in Australia, Canada, the United States and the United Kingdom.